What is a Destination Wedding Planner? The romantic proposal has been made and your dream of an international wedding is so tantalisingly close that you can smell the sea breeze and feel the sand between your toes; then reality hits and you realise just how much stressful planning lies ahead of you. A destination wedding planner works with you to make your international wedding into more than just an unattainable pipe dream; our passion is to make your day unforgettable and stress-free. According to a recent survey by Forbes Magazine almost 25% of couples looking to tie the knot choose to have an international wedding but many couples take the stress and burden of organising such an important day into their own hands. However, a destination wedding planner will work closely with you to fully understand your personality and everything you want to see and experience throughout the day. Due to years’ of experience, a wedding planner’s attention to detail is impeccable, remembering even the smallest of details that might get missed if you were to plan this alone. A wedding day in another country requires a vast amount of problems to be solved, such as the logistics of getting your guests to the venue and making sure they are well-entertained. A professional planner massages away the knots of confusion, fixing the problems easily. While professional and extremely capable, your destination wedding planner will also become somewhat of a confidant for you when the wedding nerves get too much. 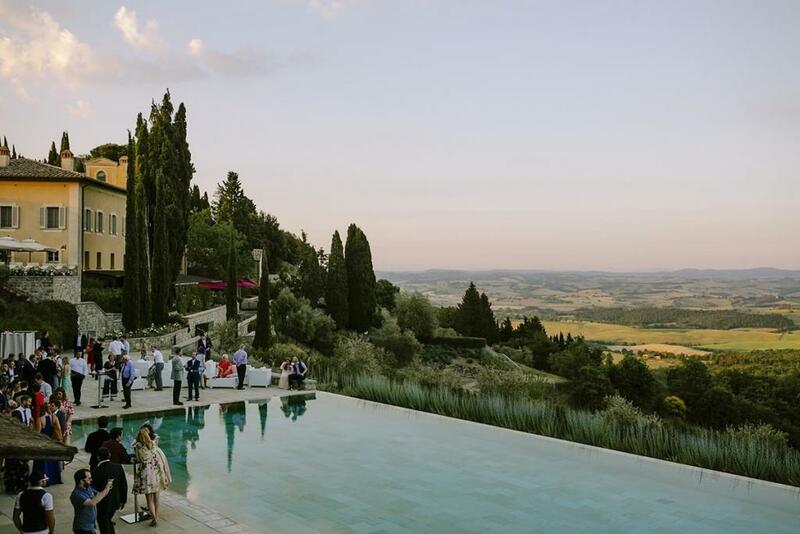 From the picturesque castles of Italy to the rustic mountains of France, destination wedding planners can organise your big day in any country you desire. More than just a job with a pay cheque at the end, wedding planners put their heart and soul into the planning. It is their job to do some in-depth research into your chosen country until it seems as if they were born and raised there. When it comes to booking the annual holiday, it’s hard enough trying to figure out which location is nearest to local nightlife and the ocean, imagine trying to do the same thing with your wedding day. Destination wedding planners know the area like the back of their hand and can instantly locate the venues with the most scenic views for the photographer to capture. For a truly unique wedding, the planner might also know about some hidden gem venues that will make for the most romantic backdrop as you say, “I do”. 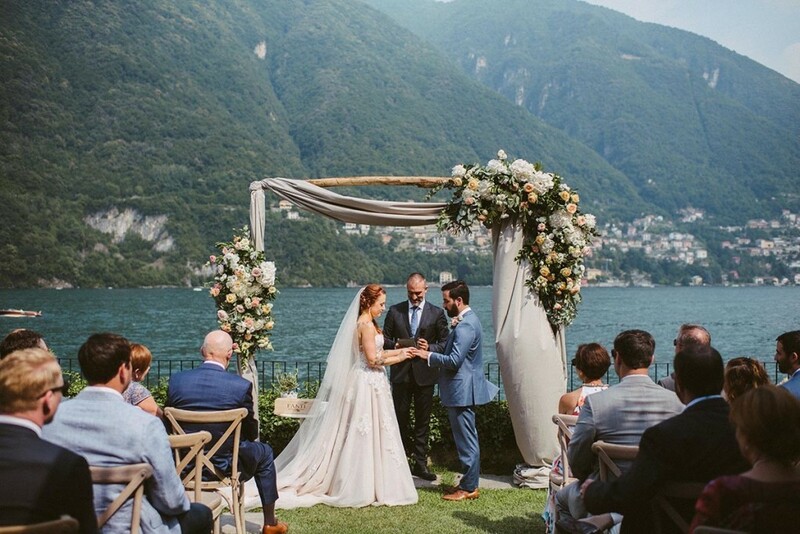 What’s more your planner can even help you decide which country or venue is right for you – take a look at this quiz to see which country you should get married in! Investing in a wedding planner might seem like the last thing you want to do when you start to tally up how much everything else is going to cost, but a professional planner could save you money in the long run, especially when it comes to international weddings. Firstly, a planner can help you set a reasonable budget and then stick to it. Far from being a service that attempts to steal your money, they can help you find only the best deals. As a large organisation, they will have various local connections to catering services, venues and entertainment, that would take you weeks to hunt down by yourself. Without a planner, the locals might double the price of their services to take advantage of the big day, but a destination planner will know which deals are good and which are an attempt to part you with your money; the reputation a wedding planner builds in the area might also land you a bonus discount. 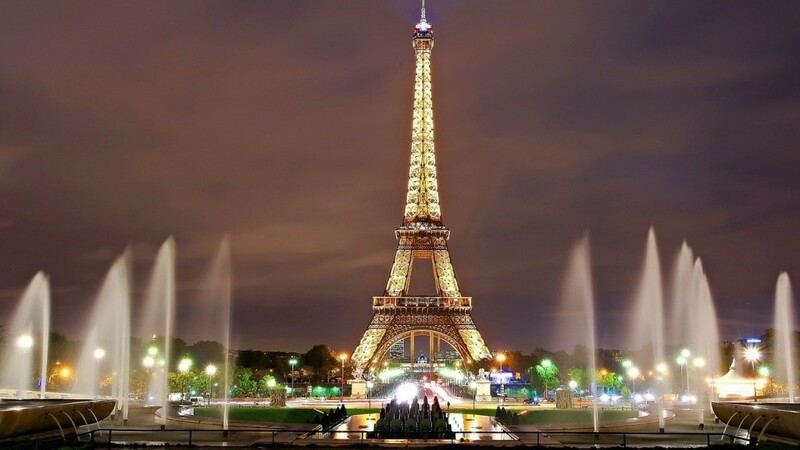 Your dream international wedding is in touching distance. Yes, there is so much to organise but this is a struggle you don’t have to burden yourself with. 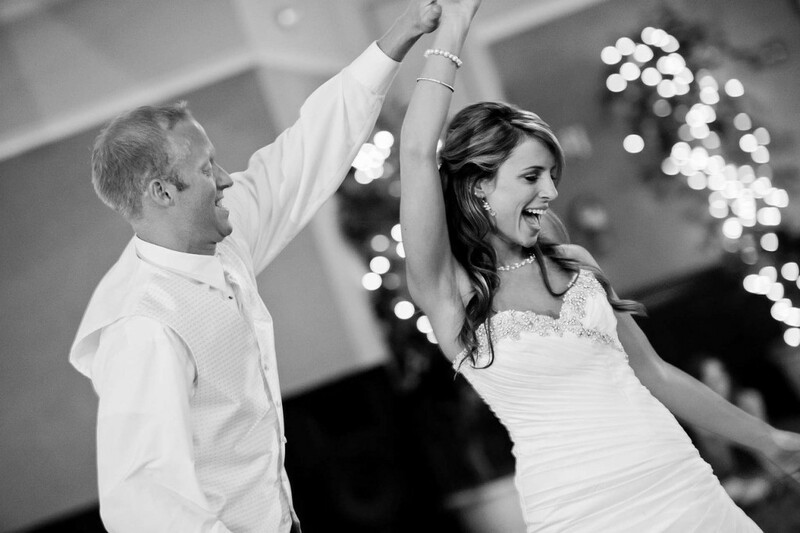 Put your trust in the extremely capable hands of Matthew Oliver and his team of destination wedding planners and enjoy the special day you always dreamed of!